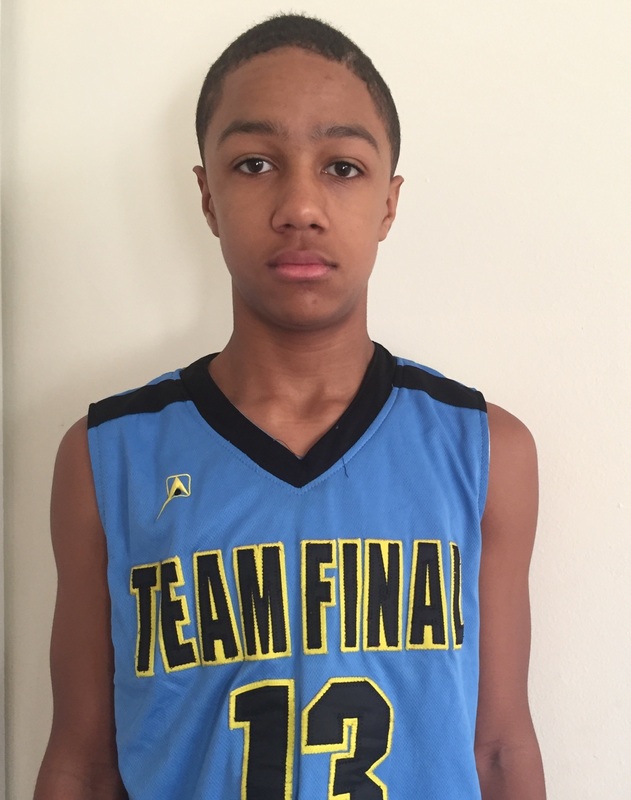 The Basketball Spotlight 7th Grade Division was loaded with national talent. Here’s Part 2 of our Top Performers. 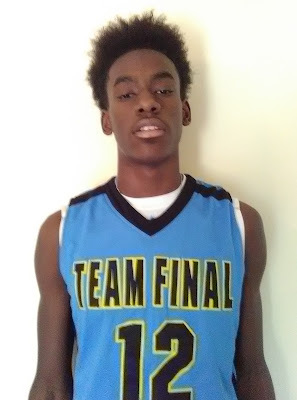 Jalen Duren Forward (Team Final)- Duran was a stud on the defensive end by blocking shots and grabbing boards. 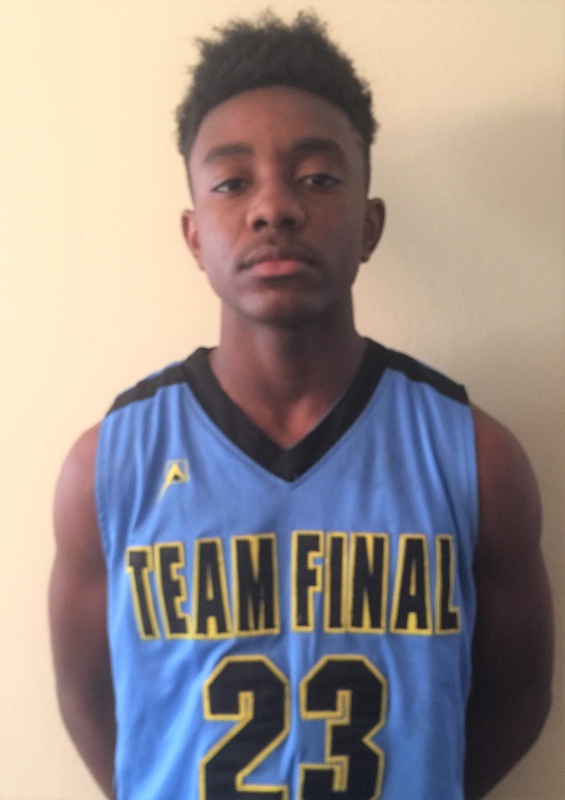 The athletic forward is still developing on the offensive end but was able to tally 18 points against both Elmcor Basketball and Courtmasters Elite. I love this kid’s motor and approach to the game. He has tons of potential and might be another good one in Team Final’s long stable. Argel Pettit Guard (Team Final)- Petit is the play maker for Team Final. He’s very polished when he comes to handling and setting up teammates. He also has the ability to score the rock himself when needed. He scored 11 points versus Courtmasters Elite and 10 markers versus Elmcor. 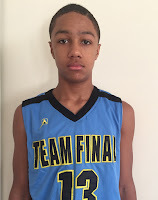 Jaden Arline Guard (Team Final)- Arline was a strong combo guard that knew how to charge the lane and score in traffic. He can break down defenders in transition and in the half court set. His best game was a 13 point outing against Courtmasters Elite. 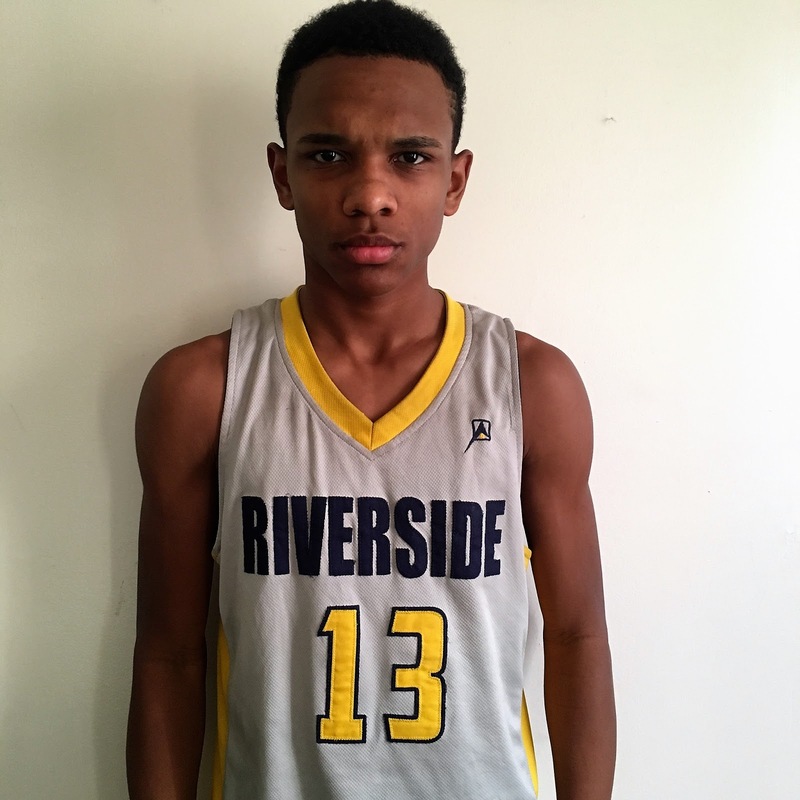 CJ Riley Guard (Riverside Hawks)- The cat quick point guard was electrifying and in scoring mode at the Tip Off Classic. He has an array of dribble moves that gets him anywhere he wants on the floor. We also was impressed with his finishing ability especially how he avoided shot blockers. This kid is total blur when he has the rock. He broke out with 21 points against the Brooklyn Rens and 16 markers in the semi-final loss to PSA Cardinals. Nick Padilla Guard (Riverside Hawks)- This Spotlight veteran plays the game with an old soul. He substitutes flash for substance as he sets up teammates and scores himself. When his trey ball is dropping it makes him more dangerous. He had a couple of good games including 16 points against New Heights and 14 markers in the semi-final loss to PSA Cardinals. Jaylin Reid Forward (Riverside Hawks)- The big fella has soft hands and mobile feet while moving bodies like former Georgetown forward Jahide White. When he gets good position and seals the defender he can score easy under the cup.